When it comes to deciding your budgetary goals for the installation of your inground swimming pool, you might appreciate the opportunity to check our cost breakdown based on the best deals in the broader Austin region. The Austin pool builders and quality designer of Open Water Pools always aim to give you the best for your buck as the area’s favorite custom pool builder. Although the best and most accurate way to get exact estimates on the pricing of your ideal inground swimming pool is to call us up, below is an approximate breakdown of what you can expect to spend on your pool. There are a number of factors that affect overall costs for Austin inground pools. 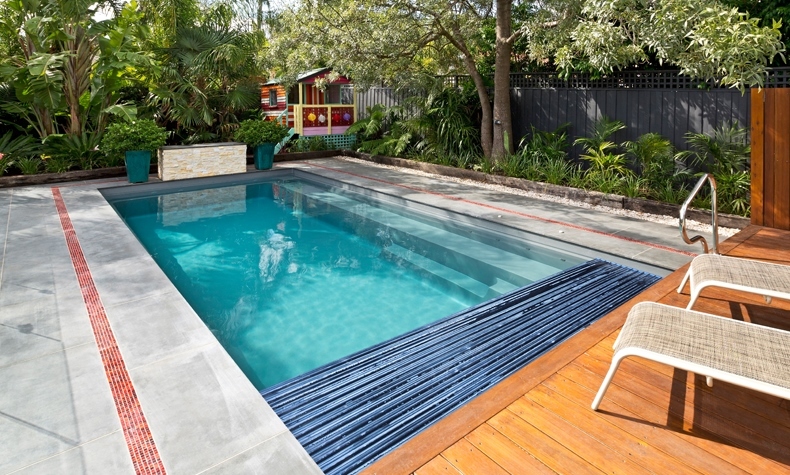 The first factor of note is the type of material your pool is made out of. Concrete inground pools tend to be popular in suburban areas, although we offer a number of custom options. 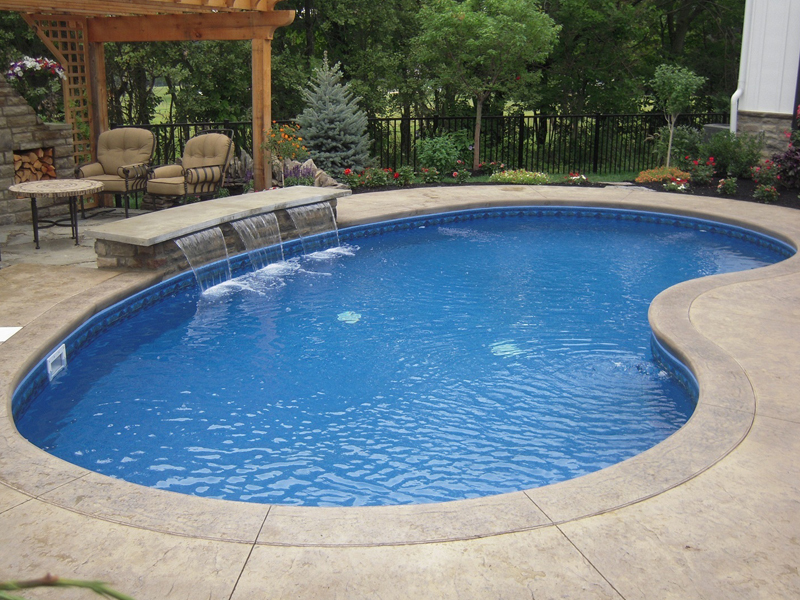 The national average cost for a 12’ x ‘24 inground concrete pool is approximately $29,600. This factors in the labor costs of designing and building the pool, as well as additional features such as a privacy fence, vinyl cover, and any extra miscellaneous materials. Although those features may be preferable for the optimal maintenance of your pool, as well as aesthetic purposes, getting in touch with Austin’s favorite pool builders can let you know exactly what your ideal pool will entail as far as amenities and overall cost go. Fiberglass inground pools tend to be a bit pricier, costing a national average of $31,410. This is the low average, and also includes the additional features mentioned briefly above. As with all pools, costs may vary based on location, size, and any other custom design requests. The third most common material used for suburban inground swimming pools is vinyl liner, which is – on average – the most budget-friendly option to go with at an overall low cost of $25,700. 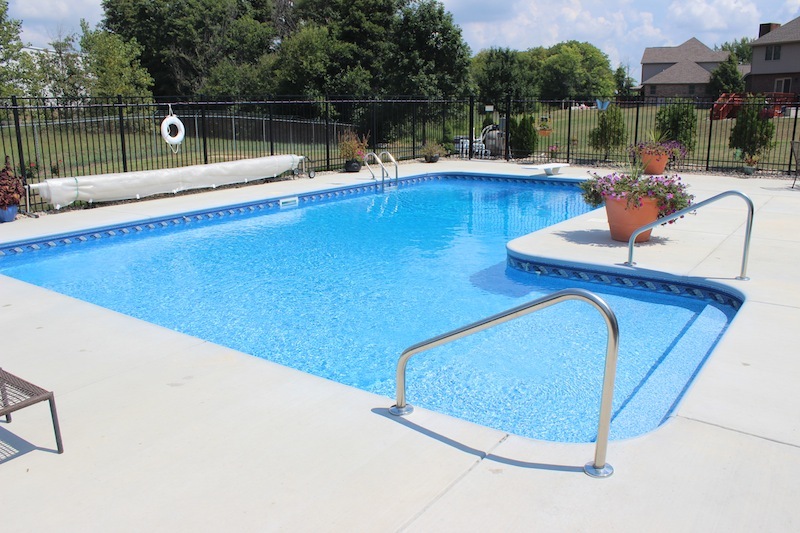 As may be expected, the size of your pool will also affect the total cost of labor by our professional pool builders as well as the pool’s upkeep. A rule of thumb often tossed around in the industry, you can expect an average cost of $50.00 per square foot of pool. Be sure to consider both the area size and the depth of the pool, as both will factor into the cost. As mentioned briefly in our FAQ, in addition to labor costs, you can also expect a rise in your monthly utility bills. For instance, you can expect your electricity bill to rise between $40-$80 a month, with the variance occurring based on the exact location of your property and the time of year. Cleaning chemicals for your pool will also be necessary to ensure its clear water and its safety for swimming. This can add an additional $20 – $40 per month to your pool-based spending. Are you an Austin resident that’s ready to take the plunge of ordering your own dream inground pool? Get your cost estimates and request a FREE design by contacting Open Water Pools today.